Bodegas Covila is a micro cooperative located in Lapuebla de Labarca in the heart of Rioja Alavesa. This small town is situated on the north bank of the Ebro River south of the Sierra Cantabria Mountains. 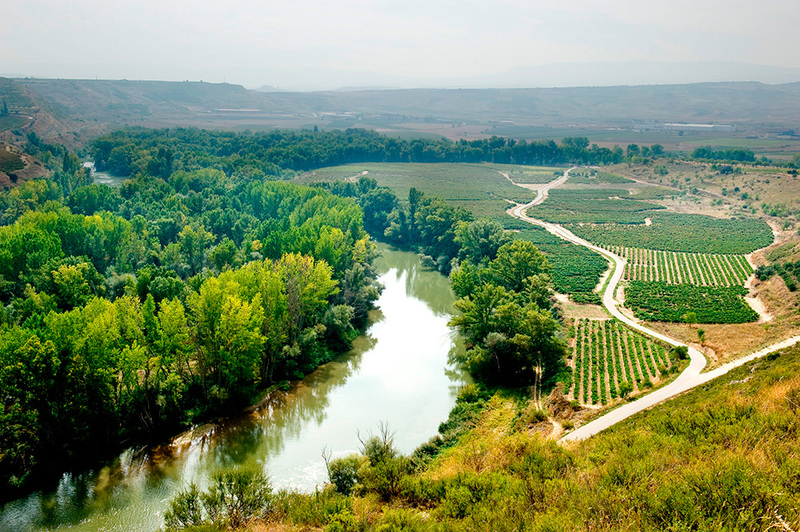 Because the vineyard owners have been making their own wines for generations, very old, small vineyards with low vine density that would have been replanted in other areas of Rioja are still being cultivated. The vines are favored with 2,000 hours of sun, and less than 400mm of rain annually. This allows Bodegas Covila to make fresh, fruity and structured wines with deep color, balanced acidity and sweet tannins that age gracefully.